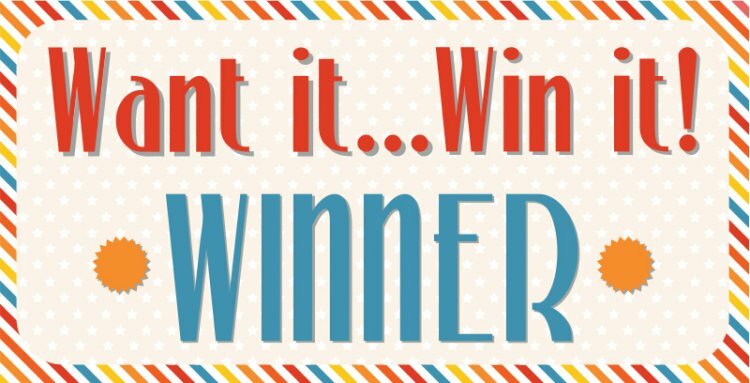 Let's make a crafters day a little sunnier today by picking a winner from our weekly Want it Win it giveaway! Kath Hardy told us she would love to win the Belle and Boo clear stamp set as she especially liked Boo (Can anyone resist that adorable bunny?!) Congratulations! Please email [email protected] with your address and contact details, we think you're going to really enjoy this sunny stamping set! Thank you to everyone who joined in on our Want it Win it giveaway, don't forget to pop back next Wednesday for another chance! Also remember to enter our INCREDIBLE Monthly Competition for the chance to win the new First Edition paper pads AND albums!